The topic in Holly Class this term is 'Under the Sea'. 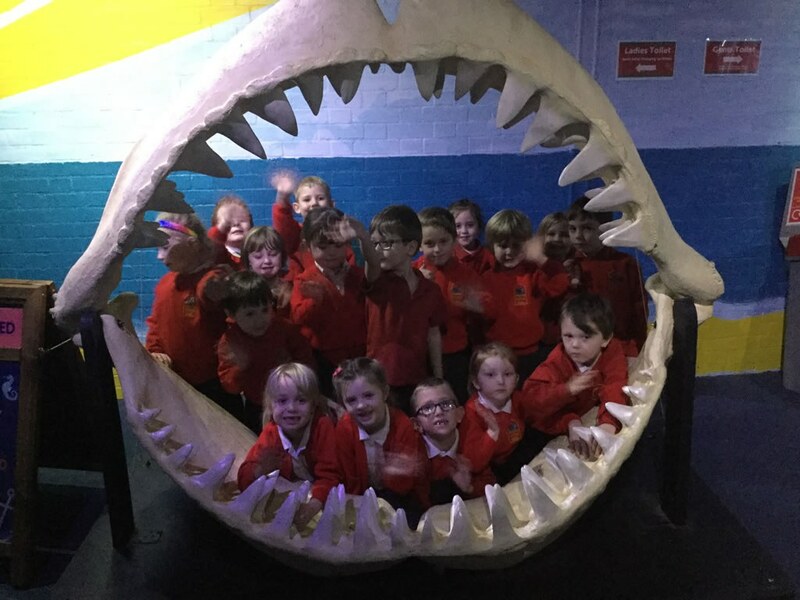 To bring our topic to life we visited the aquarium in Bristol. A tour guide took us around the aquarium. 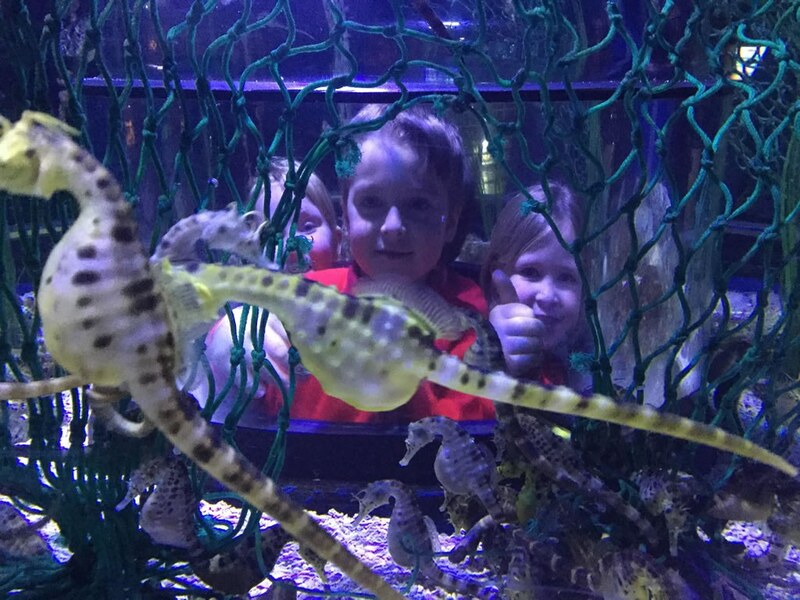 This meant that we were able to learn lots of interesting facts about each of the sea creatures and ask any questions that we had. We were lucky enough to feed some of the fish at the aquarium and hold some shark eggs and a piece of skin too. A very rewarding and enjoyable time had by all.